Trudy can teach you her shearing technique that will help you to maximize your fibre harvest. Cathy can teach you how to skirt your fleeces for showing or processing. Cathy offers a wide variety of seminars and workshops and is a dynamic speaker who can communicate valid information to new and experienced breeders and fibre folks. As a fleece and halter judge and fleece classing instructor, Cathy is able to work with farms and individuals to assess the alpacas they have and guide them in their breeding program. 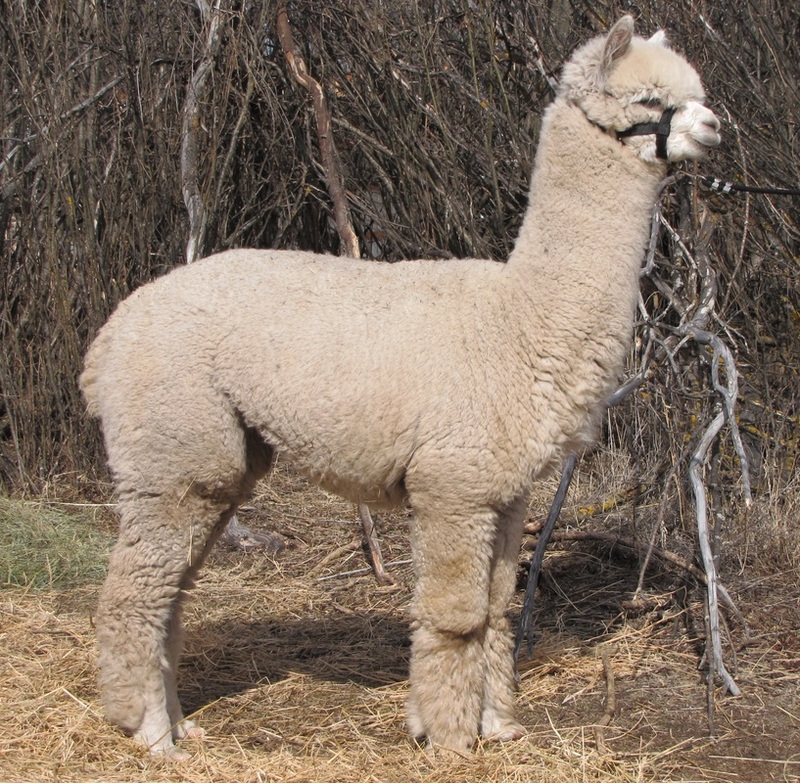 Take advantage of the In depth knowledge of alpaca conformation and fleece traits and 20 years experience as a breeder of champion alpacas by having Cathy assess your herd to let you know where you are and help you achieve your goals. ​Cathy is certified as a halter and fleece judge with AOA. Cathy has been classing fleece for many years and received her certification in 2004. She offers custom fleece classing services. She is also part owner of Alpaca Naturally, Inc. which is a company that buys fibre from producers, classes the fleeces, sends it for processing and wholesales a variety of products. If you want to sell your fleece or have it classed to your own specifications for processing, contact Cathy. Our suri herd has provided us with a lot of joy and they have taught us a lot. One of the things we have learned is that a suri cria on a sunny day glows like nothing else and makes your heart happy. It is time for them to go to a new home where they can reach their full potential as the rare and wonderful creatures they are. We have 4 females and 1 male that would like a new home. If they were to go to the same home, that would make us all even happier. We offer a wide variety of beatiful quality alpaca products, fibre arts supplies and fibre arts workshops. The AlpacaLoft is located in the upper floor of the barn. The view from there is worth the trip. The studio is open year round, by chance and by appointment.